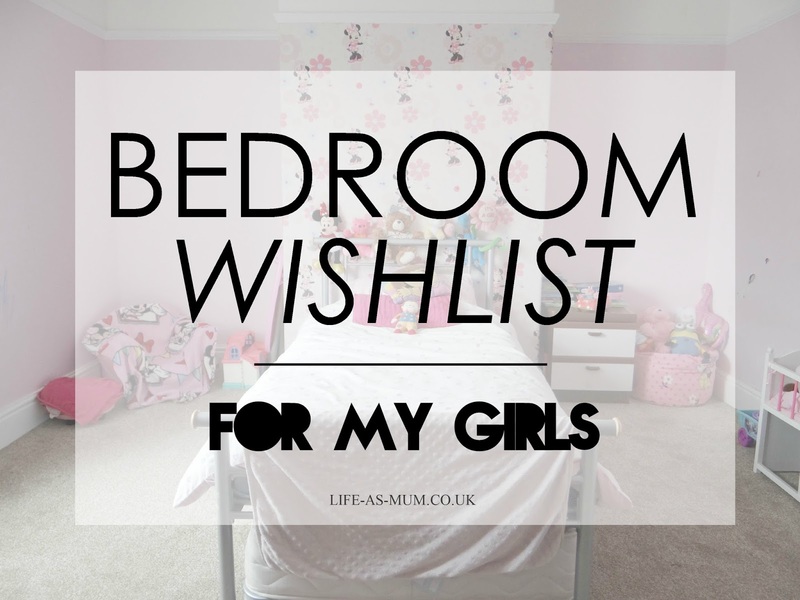 I am slowly starting to sort out the girls bedroom. Downstairs we have two rooms but the front room has been a playroom since we moved in but now I am wanting to move all the toys upstairs and sort them out properly before Christmas. I am wanting to organise all the toys into storage boxes and put them onto shelves so the only things that will be on the floor are the 2 toy boxes, standing shelves and their tall doll house. I am forever picking toys up, every single day. I wouldn't mind if it was only one or two boxes mixed up but every single there are tons of toys being tipped out from about 5 or 6 boxes. It's constant toys, all day every day. But that's kids eh?! At the moment the girls have their own rooms. I find Elliw's room to big just for her and that is why I want them both to go into the big room. The theme in the room at the moment is a Minnie Mouse with light pink walls but I am hoping to totally transform this room within the next few months. I really can not wait until it is finished with. For months and months I have been trying to think what theme I want in the room and I have finally come to a theme and design that I want. I am also going to put them into a bunk bed. 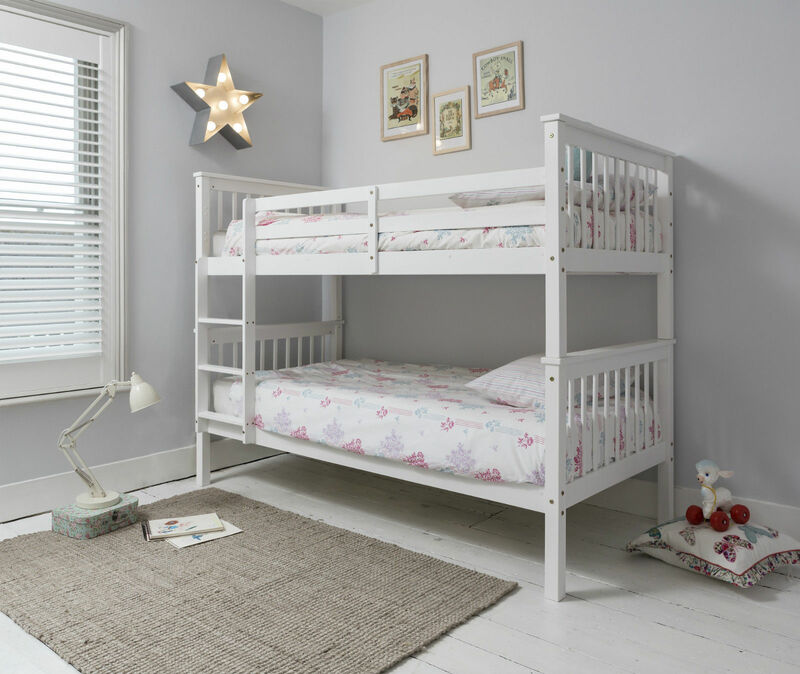 I have been looking for the perfect bunk bed for months and I have finally fallen in love with a white wooden bunk bed, now it is looking around for the right price! I am really loving the monochrome theme at the minute. But I don't want the whole room to be just black and white, which is why I have decided to add a few rainbow colours too. One of Mia's favourite films is Wizard Of Oz so the song 'Somewhere Over The Rainbow' came to mind and thought it would be perfect. Seeing that the wardrobe and storage boxes I have are pink I thought it would go well with some colour too. The girls also love my little pony and Mia is a big fan of ponies and horses so I will bring that into the room too. Elliw on the other hand loves Sonic the hedgehog, Thomas the Tank and all the other boys things but I will somehow think of a way to bring that into the bedroom too. I really can't wait until it's finished with. I just hope the girls will love their room when it is finished. 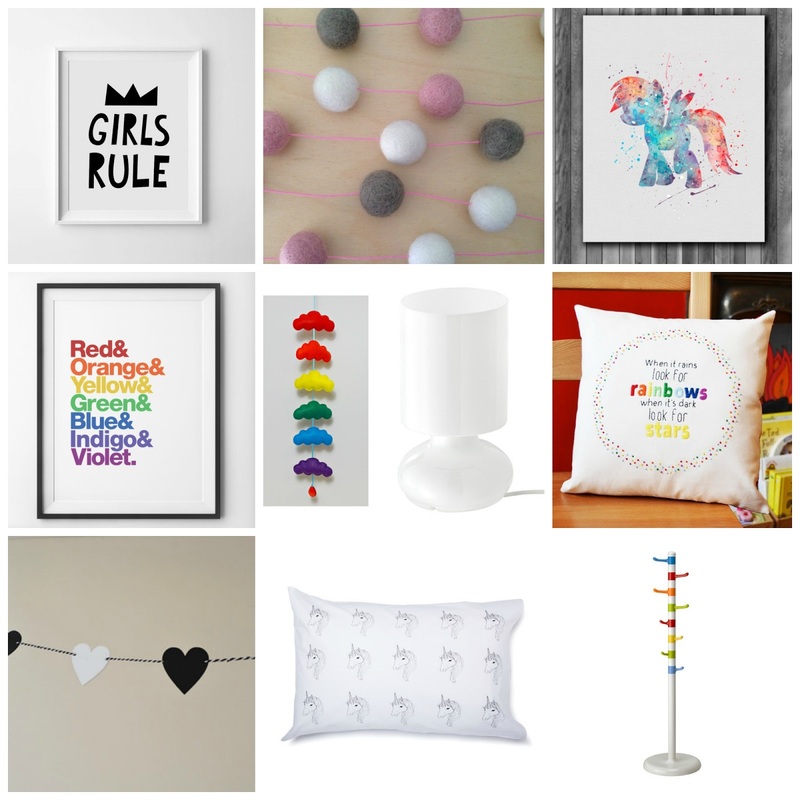 What do you think of my ideas for their bedroom? Very nice! Especially love the My Little Pony print.